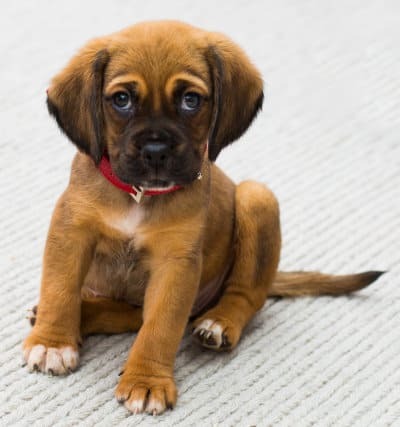 Black & Tan coat has both colours but in clearly defined and separated areas; usually the top and sides are black and lower legs and underside are tan, reddish, or chestnut. Champagne pale tawny yellow, the colour of champagne. Yellow undertones. Champagne coats can be beige from light to deep intensity. In some registries (AKC) Cream and Champagne are combined as one colour. Chocolate a coat colour that is typically brown, used in breeds such as the Labrador Retriever; can vary in shade from light to dark chocolate. Gold rich reddish-yellow, as in a Golden Retriever; often includes colours such as yellow-gold, lion-coloured, fawn, apricot, wheaten, tawny, yellow-red, straw, mustard, and sandy. Liver a coat colour that is typically brown but is occasionally used to describe a shade of orange or phaeomelanin pigmentation; a reddish brown somewhat the colour of cinnamon or bronze; the breed often determines whether “liver”, “chocolate”, “brown”, or “red” is used to describe the colour, as in a liver German Shorthaired Pointer or a chocolate Labrador Retriever. 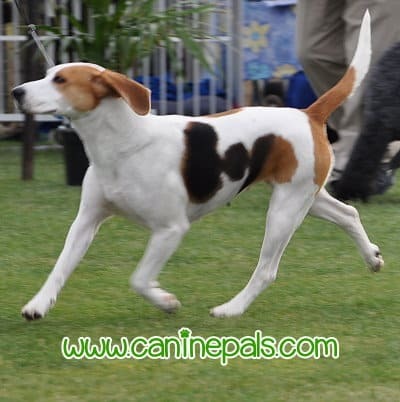 Blanketback a large patch of colour across the back of the dog, where a saddle or blanket would be placed. These patches are usually separated by another colour at the neck and base of the tail. 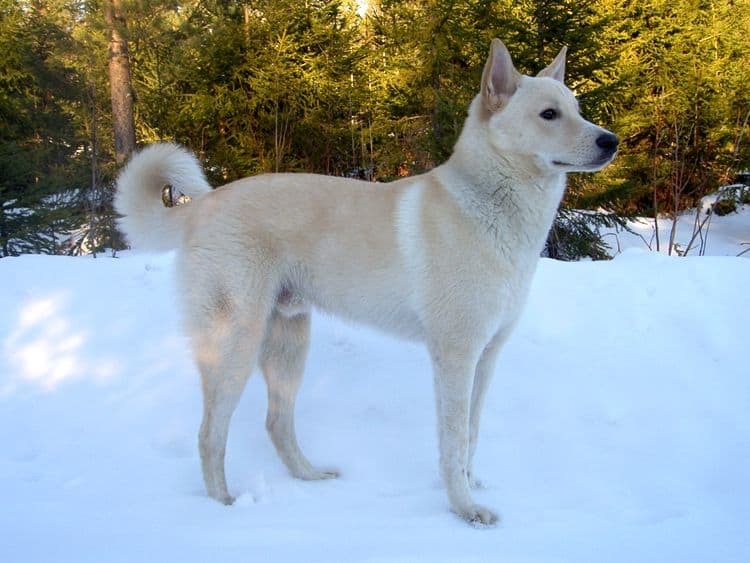 The dog can be bi-coloured or tri-coloured. 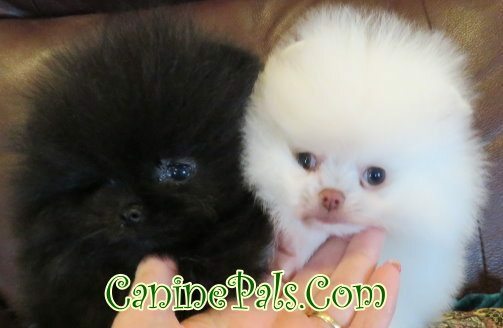 Silver puppies are born black and start to lighten at about 4-6 weeks of age. 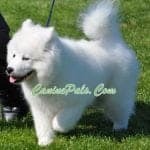 As the dog matures, the coat will lighten to varying shades of silver from pale platinum, sterling and pewter to deep grey. 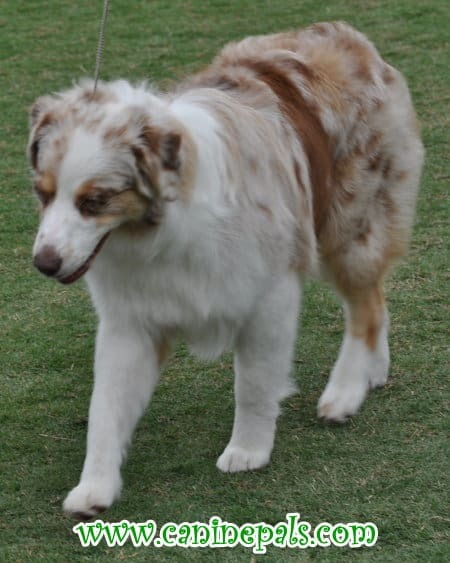 The coat change is usually complete at approximately 12-15 months of age. Tricolour a combination of some shade of black or brown, some shade of red often called tan and some white. 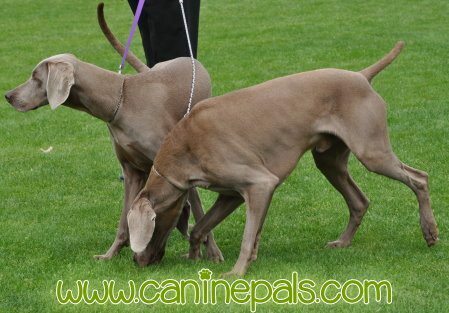 Therefore both eumelanin and phaeomelanin pigmentation occurs on the same dog. 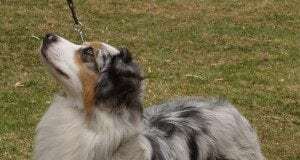 Consisting of three colours; usually black, tan, and white or liver, tan, and white; for example, the Smooth Collie or the Sheltie. Tuxedo a predominately dark coloured dog with some white on the chest. The darker colour extends down the legs resembling a tuxedo with a white shirt front, long sleeves and pant legs. 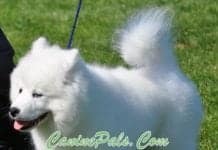 May also ave a white blaze on the face and tan or rust eye spots and cheeks. One of the colours of the American Rat Terrier. Previous articleWhat Sort Of Dreams Do Dogs Have?